Certified Mail (Return Receipt) – This letter constitutes legal notice. 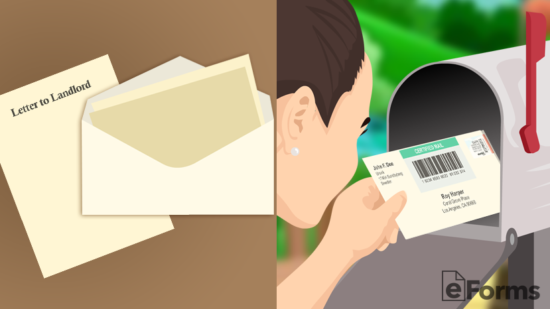 Therefore, it is highly recommended to be sent via certified mail for the purpose of collecting a receipt after it has been received by the tenant. Make sure to keep as it will act as evidence that the form was delivered. How Much Can the Landlord Raise the Rent? Unless the property is located in a municipality that controls the rent there is no maximum to how much the rent can be increased. Before deciding on raising the rent it’s important to factor that if the tenant has paid on-time and been a good neighbor to others, that the landlord may lose him or her to another property. Therefore, it is important to be knowledgable of the rents in the area to ensure that the increase will not seem too egregious in comparison to the market area. Rentometer.com – Simply enter the address and the number (#) of bedrooms and be shown the average monthly rent along with real-time asking rents in the area. Zillow.com – Enter your address and be shown current properties for rent on a map. 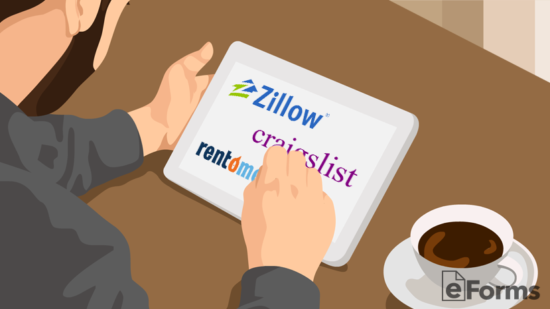 Craigslist – Select your area > Apts / housing > and enter your mailing address to be shown pictures and maps of the properties with current monthly rent amounts. After making a thorough search of your area you can make a justified guess on what the property is worth. Recommended Tip – When viewing other listings in the area, most landlords believe their property is worth more or better than others even if they are not! Therefore, try to make a well-informed determination of the rental market based on the facts! Under most circumstances, if the lease is not month-to-month arrangement then the landlord is not able to increase the rent. For most standard leases, which last for a period of 1-year, the terms state a fixed rent until its expiration. Even with a month-to-month lease, it is the requirement of the landlord to read its terms to ensure that raising the rent is allowed. Make sure that there aren’t any municipal laws that prohibit a landlord from raising the rent by a certain amount. Otherwise, the only duty of the landlord is to give the tenant the State required notice period before the rent may become into effect. After the rent has been figured it is time to write the letter and send via certified mail with return receipt. This will ensure that the tenant will receive the official notice and when the postal service returns the receipt it is very important to keep for your records. 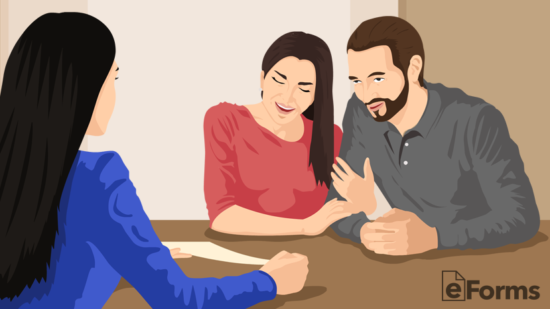 Afterwards, the tenant will make an informed decision of whether to agree and pay the new rent amount, make a counter-offer, or choose to move-out. Recommended Tip – Feel free to send comparables of similar properties in the area to show the tenant that the rent is justified. 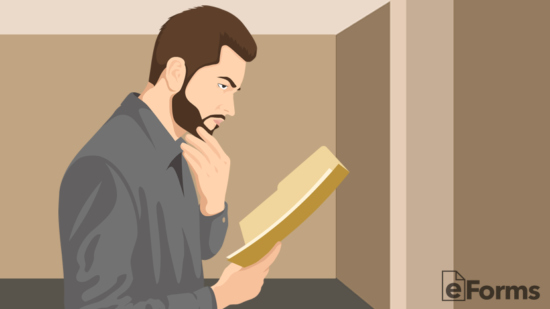 Especially if the rent hasn’t been changed in a long time or if it’s located in a growing area, this will help the tenant come to terms with the situation. This letter, sent on February 1, 2018, marks official notice of our intention to raise the monthly rent from its current rate of $500 per month to $550 beginning on April 1, 2018. If you do not accept the increase in rent under the terms of this notice your current lease will be terminated on April 1, 2018. 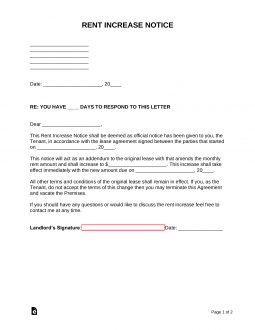 Step 1 – Enter the name of the person (tenant) who will be receiving the notice (upper-left corner). Step 3 – In the second (2nd) paragraph fill-in the date of when the increase will occur. The landlord should take note of their respective State laws on this matter and abide by the mandated time period (if any). The landlord should also include a date for when the tenant has the right to make the decision of whether to opt out of the lease arrangement if they choose to decline the increase and how they should send the cancellation. Send to the tenant via certified mail (return receipt). The signature that is given by the tenant, or representative, should be kept for document purposes.